Automakers are fond of embargoes, as they help to level the playing field and give all media outlets the ability to release information on new products at (more or less) the same time. Media outlets, on the other hand, hate embargoes, since every last one is scrambling to put as many eyes on page as possible. Breaking an embargo is the surest way to find yourself blacklisted by an automaker, unless you’re one of the big sites or (even better) glossy magazines, in which case manufacturers generally take a “boys will be boys” attitude and look the other way. We’re not sure who broke the embargo on Subaru’s WRX Concept, which will make its official debut at this week’s New York Auto Show, but in a matter of hours the images were everywhere. 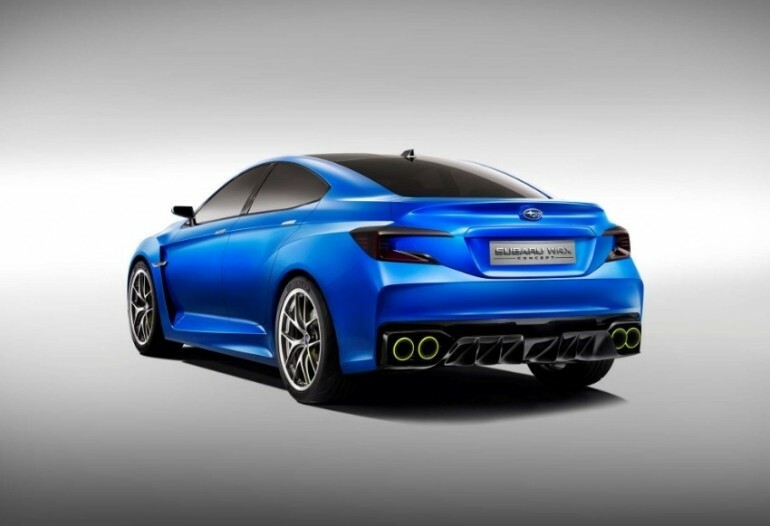 And with good reason: if this is what the next Subaru WRX will look like, we suspect that the Japanese automaker will have a hard time keeping inventory on dealer showrooms. The look is certainly more mature than we’ve seen from previous WRX models, and it banishes the ghosts of Impreza’s past. 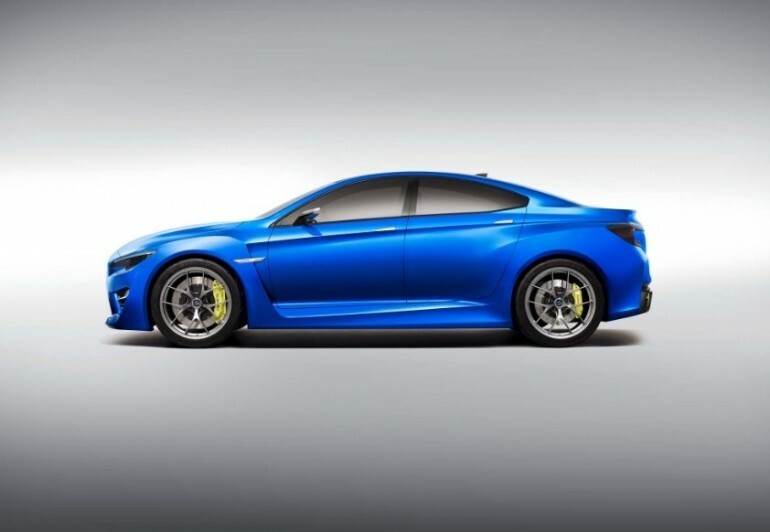 We’re sure that certain details (like the tiny side view mirrors, or the massive wheels and brake rotors) won’t see production, but if this is as “near production” as other outlets are reporting, the new WRX (which should drop by year end) will still be the best-looking variant to date. Details on the car’s powertrain and output are still pending, but it’s a safe bet that Subaru will retain the flat-four “boxer” engine and all-wheel drive. 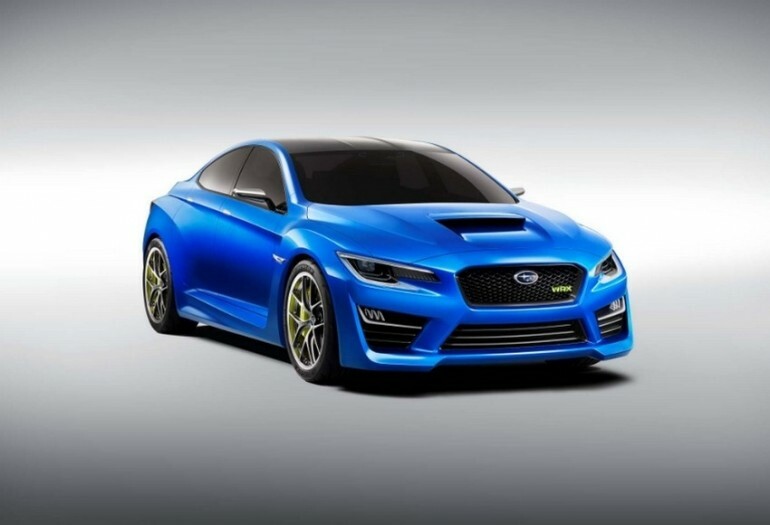 Expect the next WRX to make more than the current version’s 265 horsepower and 244 pound-feet of torque, which should make the 0-60 mph trip even shorter than the current model’s 5.3 seconds. Volkswagen Golf R 400 Concept Gets Our Approval – We Want it Now!